There is a room reserved on our campus to honor “all who love and provide for children.” Their service may have been in the form of long term employment at the Home, exemplary service or major financial or volunteer contributions. In the past couple of months, we have inducted several staff and board members into our Garden of Honor. 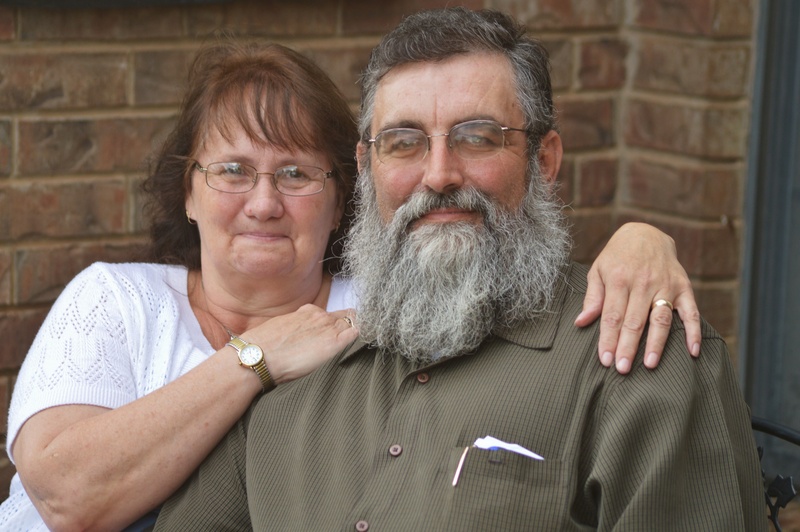 George and Mary Pavalok were inducted this summer for 20 years of service to the Home as house parents. With an industry average of longevity at less than 1 year, 20 years of service as house parents in the same children’s home is a major accomplishment. Everyone who knows George and Mary know how much they love the Lord and His children. Thank you, George and Mary, for loving our children over the past 20 years! 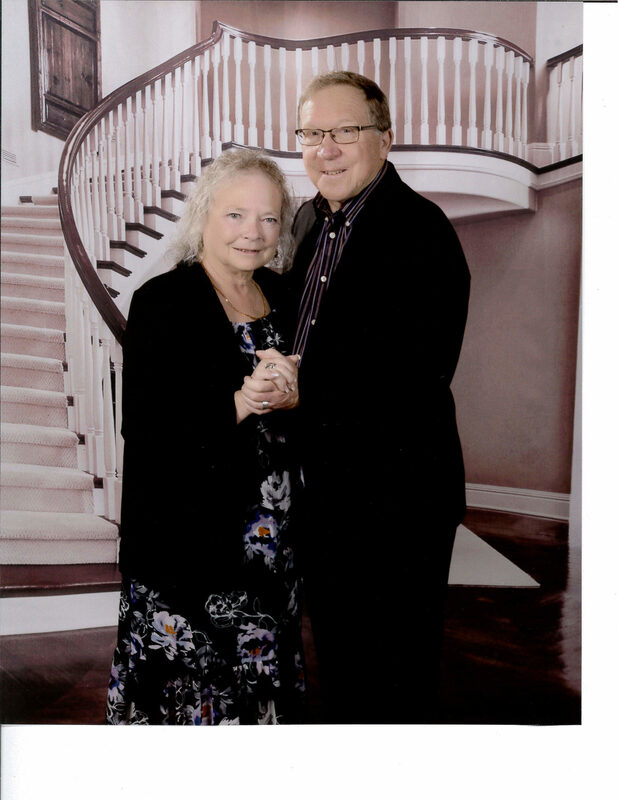 Bill and Judy Marshall were inducted into the Garden in December for exemplary service to the Home. Bill serves as our Director of Single Parent Homes and has served at NMCCH for over 8 years. Bill and Judy were house parents here for two years before Bill took on the role as Director. Since that time, the Single Parent Ministry has exploded and we are serving more single parents and children than ever before. Judy volunteers her time to Bill’s ministry in so many ways and is a valuable asset and support to Bill and the single moms. Bill has managed the construction of Hope Haven, our 30 new homes for single parent families from its beginning in 2015 until its completion this coming summer. All the while, he has managed, with a smile on his face, the increasing number of single parents and children coming into his ministry. Thank you, Bill and Judy, for your commitment to our single parents and their children! 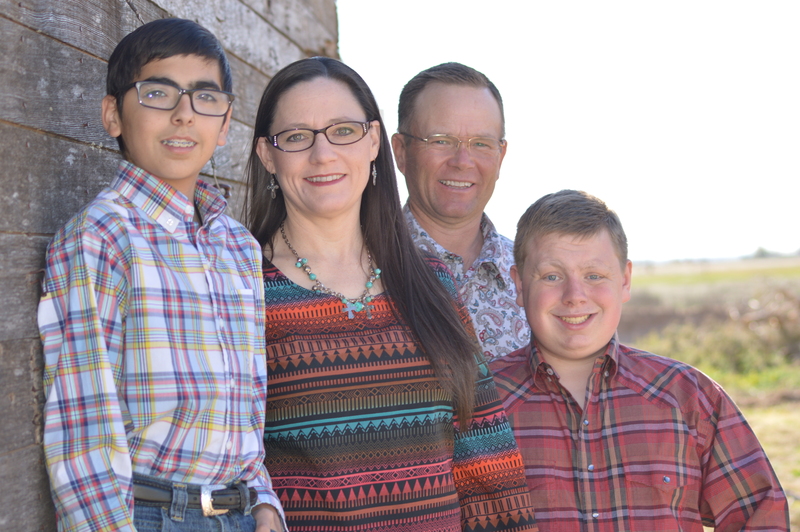 Rick and Lori Daniell were inducted in January for 15 years of service as our Farm and Livestock Manager. Rick has led one of the best 4-H programs in the country for several years. He manages our farm with care and professionalism but his real impact is seen in the way he involves our children in 4-H and teaches them about the care of animals. Our children routinely perform well at the Roosevelt County Fair as a result of Rick and Lori’s leadership. Thank you, Rick and Lori for all you do to improve the lives of children! Two of our NMCCH Board members were also inducted into the Garden of Honor at the January board meeting, Jack Merrick and David Reves. Jack, a realtor, has been instrumental in fostering good local community and church relations, serving many years as an elder at 3rd and Kilgore Church of Christ. David, a retired Texas educator has maintained a strong partnership connection between the Home and the Denver City, Texas Church of Christ. Denver City built Cottage 4 and has continued to sponsor and support since the early days of NMCCH. 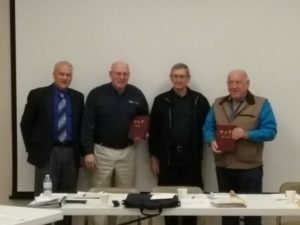 Both men were inducted into the Garden of Honor after 15 years of service on the Board.